StopAfib.org founder and CEO, Mellanie True Hills, recently shared How Social Media Helps Educate Afib Patients at the Fifth Annual Western Atrial Fibrillation Symposium medical conference in Park City, UT. 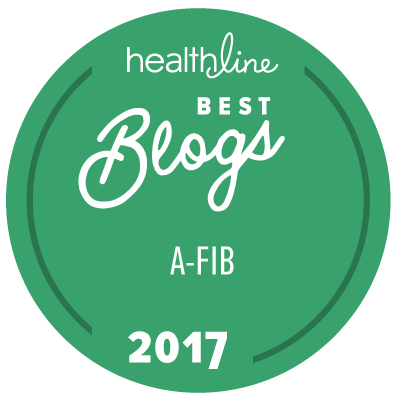 Those remarks are summarized in her EP Lab Digest Patient Perspective column, How Social Media Helps Educate Afib Patients. The article explores the use of social media tools, such as discussion forums, blogs, chats, Twitter, Facebook, Google+, and You Tube, by atrial fibrillation patients and healthcare providers. Click on the social media graphics to enlarge them and see additional information, including links to some afib social resources. Access the article online at: How Social Media Helps Educate Afib Patients: Patient Perspectives from the Fifth Annual Western AF Symposium — EP Lab Digest, April, 2012.